GNLU invites application for the post of Co-ordinator for Cyril Amarchand Mangaldas Chair on Everyday Ethics in the Legal Profession. Duration: This appointment is initially for 1-year duration, including a probation period of 3 months. Duly filled in application form with the relevant supporting documents shall be sent to “The Registrar, Gujarat National Law University, Attalika Avenue, Knowledge Corridor, Koba-Gandhinagar, Gujarat 382426, India”. Last date for receipt of full and complete application: 25th June 2018. (Application received on or before 25th June 2018. (5 PM) shall only be considered). ₹ 500 for candidates from unreserved category and ₹ 300 for candidates from Scheduled Caste/Scheduled Tribe/Differently-abled (Physically and visually differently-abled) categories. 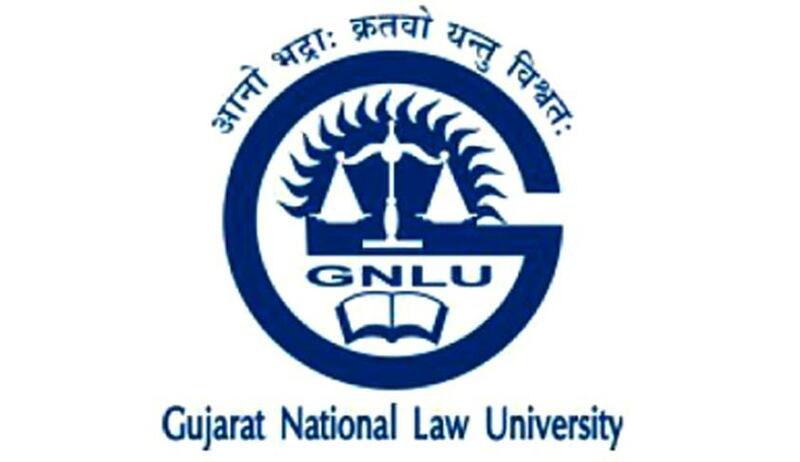 Fees shall be paid either in cash at the University or through Demand Draft drawn in favor of Gujarat National Law University payable at Ahmedabad. No other mode of fees payment shall be accepted. Application form without the requisite application fees shall be summarily rejected. The candidates from reserved categories must attach self-attested copy of certificate of category in support of their claim.